VICTORIA – The SEYCHELLES Magistrate’s Court has remanded until 28 NOVEMBER EIGHT IRANIANS arrested on drug-related charges. The Anti-Narcotics Bureau and the Coast Guard have issued a statement saying they intercepted the vessel, a dhow, in the SEYCHELLES waters. They say they managed to seize some 500 grams of what they suspect to be cannabis resin and TWO-POINT-FIVE grams of heroin during the exercise. SNA says only EIGHT out of the 10 IRANIANS appeared in court on MONDAY together with TWO SEYCHELLOIS who were arrested last SATURDAY in connection with the case. It quotes the lawyer of the IRANIAN suspects as saying the other TWO IRANIANS failed to appear because they are in hospital after being badly beaten by officers who conducted the search on the boat. CLIFFORD ANDRE, who was lobbying the court to release the IRANIANS on bail, says the heroin was found on only ONE suspect for his own consumption, and there is no reason to remand all the suspects on the same grounds. The legal practitioner representing the TWO SEYCHELLOIS, NICOLE GABRIEL, says there is no reason to remand the suspects, because they have been brought before the court on the basis of conspiracy. He says until now nothing has come forward to justify the link between the IRANIANS and the SEYCHELLOIS, who were found in the vicinity in their own boat during the operation. SNA says this is not the FIRST time IRANIAN nationals have been arrested in the SEYCHELLES’ waters on drug-related cases. It says in JANUARY, the Supreme Court of SEYCHELLES sentenced TWO IRANIANS, EMAM BAKHSH TARANI and HATTAM MOTHASHIMINA to life in prison for the importation of heroin and opium. 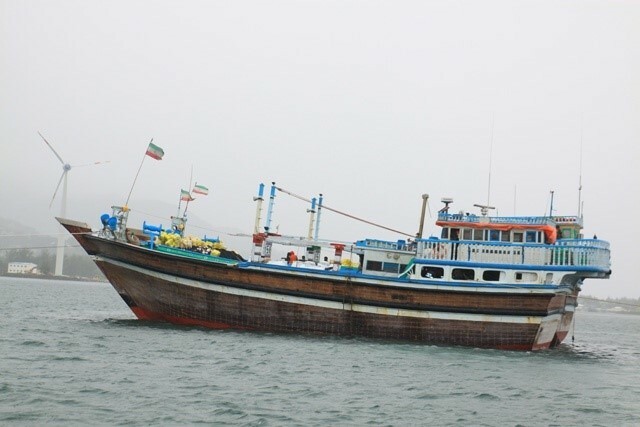 Both IRANIANS and NINE other crew members were arrested on board a dhow, a type of sailing vessel common to the GULF ARAB states, in mid-APRIL 2016. Their capture followed a joint operation by the SEYCHELLES Coast Guard and the former National Drugs Enforcement Agency. The other crew members were found not guilty and released by the court late in 2016, but the EIGHT IRANIAN were repatriated to their country in JUNE last year. 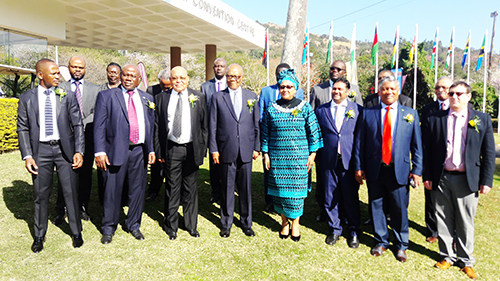 SWAKOPMUND – The SOUTHERN AFRICAN DEVELOPMENT COMMUNITY Committee of Ministers of Justice and Attorneys-General is this year meeting in NAMIBIA. The gathering in the NAMIBIAN coastal city of SWAKOPMUND comes amid increasing demand for justice in different social areas within member states and across borders. 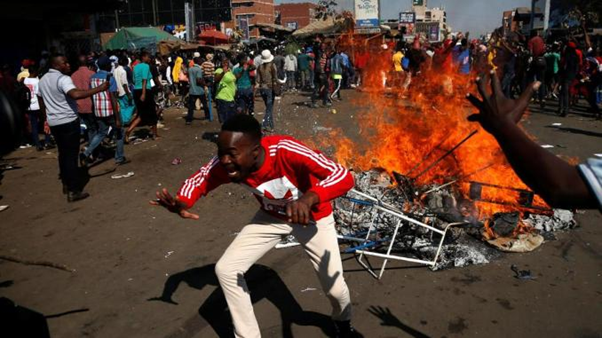 NBC News says the delegates aim to implement the regional action plan designed to deal with a host of burning legal matters in the 16-member economic bloc. 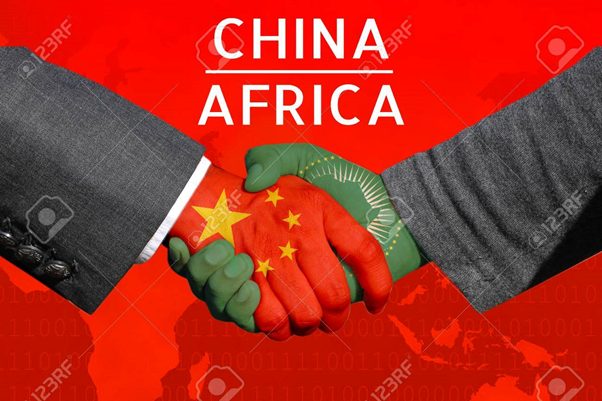 It says issues to receive attention at the meeting are money laundering and terrorism funding; child abduction; human trafficking; gender-based violence; other organised crime, as well as regional, mutual legal cooperation. The Acting Senior Legal Counsel of the Committee, NTHABISENG LIPHAPANG of LESOTHO, says the delegates will come up with recommendations on how to implement such pressing matters. The official says their proposals will in turn help the SADC Secretariat and member states with a clear direction on the way forward. Secretariat Legal Matters Chairperson BERDINE FOURIE of SOUTH AFRICA has handed over the chair to in the NAMIBIAN Ministry of Justice Permanent Secretary ISSASKAR NDJOZE during the meeting. 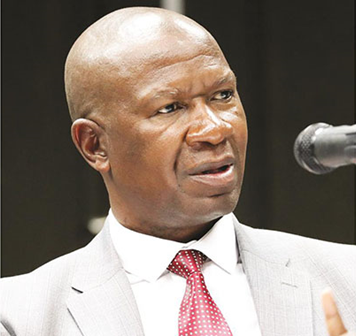 Meanwhile, NAMIBIA has been hosting the Committee of Ministers of Justice and Attorneys-General meeting at a time it is facing serious legal problems regarding the distribution of land in the country. Most of the cases are linked to the events dating as far back as 1884, when GERMANY colonised the territory; during which the black population lost its homes and became farm labourers for the invaders or simply wondered from ONE place to another. This week the WINDHOEK High Court has started hearing a case by EIGHT members of the HAI||OM SAN community, the largest and most widely dispersed SAN population in NAMIBIA. NBC News says the complainants are seeking permission from the judges to apply for a Class Action Lawsuit on behalf of their ethnic community against the Government. It says they are reclaiming ownership of the land covering the ETOSHA National Park and the MANGETTI WEST area north of TSUMEB Town in OSHIKOTO Region. 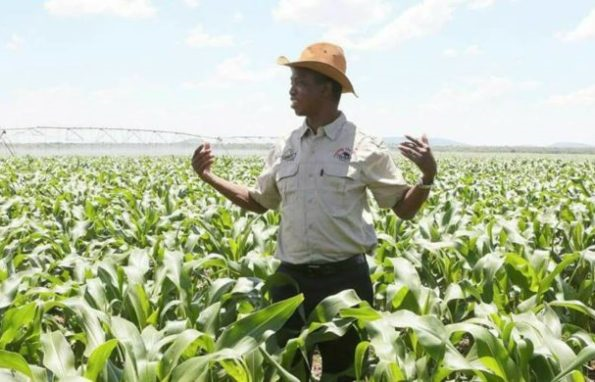 The national broadcaster says the majority of the people now live as farm workers, and they are demanding compensation or land measuring the size as the MANGETTI WEST and ETOSHA National Park. It says the HAI||OM claim their ancestors are the original inhabitants of land of both the ETOSHA NATIONAL Park and MANGETTI WEST, before colonial governments forcefully evicted them without any alternative land to settle on. There are about SIX-THOUSAND-500 HAI||OM SAN community members scattered across the country, and some TWO-THOUSAND-476 of them have agreed to support the plea to be represented by the EIGHT persons to restore their ancestral land rights. 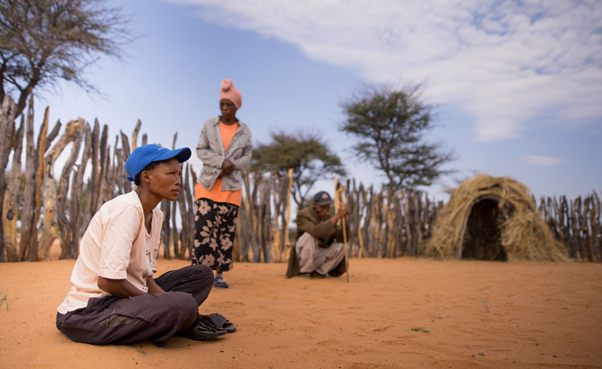 Researchers say like many other SAN peoples in Southern AFRICA, the HAI||OM were dispossessed, marginalised, and discriminated against by other groups and by the colonial state. They say the SOUTH WEST AFRICA Administration in 1949, appointed a Commission for the Preservation of the BUSHMEN under a former STELLENBOSCH University Professor, PIETER JOHANNES SCHOEMAN. 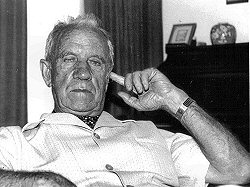 Professor SCHOEMAN is reportedly ONE of the architects of apartheid in SOUTH AFRICA, and the final report of his Commission that came out in 1953 ignored the HAI||OM, because he did not see them as authentic BUSHMEN. 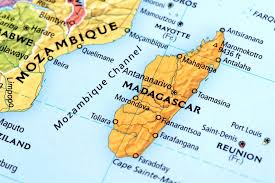 ANTANANARIVO – MADAGASCAR is likely to see TWO former presidents competing in a possible run-off election next month. 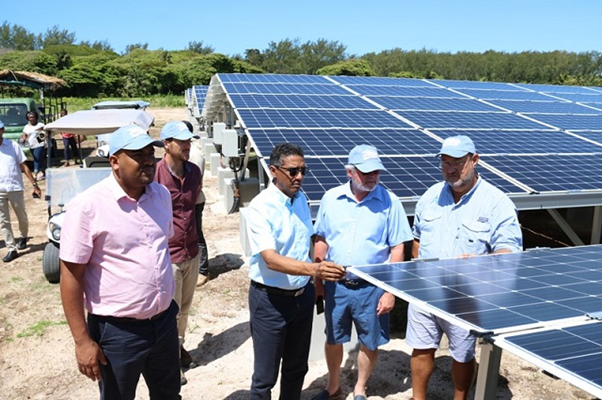 SEYCHELLES News Agency, SNA, quotes other media reports as saying earliest results indicate ANDRY RAJOELINA has clinched 39-POINT-SIX-ONE percent against the 35-POINT-15 percent of MARC RAVALOMANANA. It says the Independent National Electoral Commission had counted some 84 percent of the ballots in the FIRST round of the vote as of today (THURSDAY). 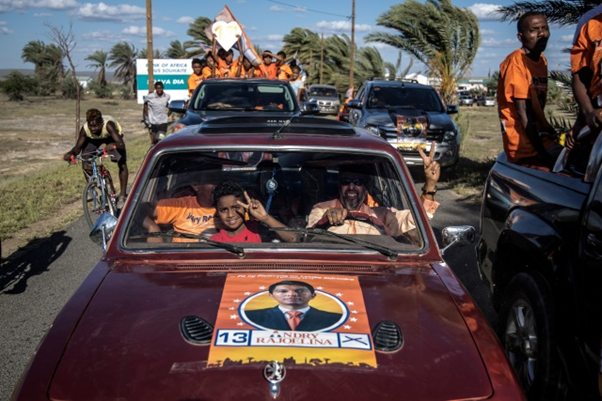 Former presidents RAJOELINA and RAVALOMANANA are heading for the SECOND round after beating outgoing President HERY RAJAONARIMAMPIANINA, who sits on the THIRD position out of 36 candidates – with EIGHT percent of the vote. AFP news agency quotes MALAGASY political expert MAHERY LANTO MANANDAFY as saying given the results of the Electoral Commission, the SECOND round is now unavoidable. The agency says the MALAGASY electoral regulations require the TWO frontrunners to go for a run-off by 19 DECEMBER, if neither manages more than 50 percent in the FIRST round. However, it quotes yet another political commentator as saying anything is still possible if Mr RAJOELINA and RAVALOMANANA lodge a complaint in the courts. TOAVINA RALAMBOMAHAY says everyone hopes to be elected in the FIRST round because a SECOND round ballot brings huge campaign costs. 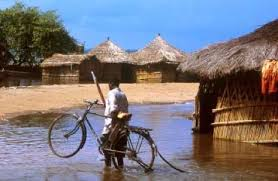 AFP says MADAGASCAR is ONE of the poorest countries in the world, according to World Bank data, with almost FOUR in every FIVE people in the INDIAN Ocean island country living in grinding poverty. 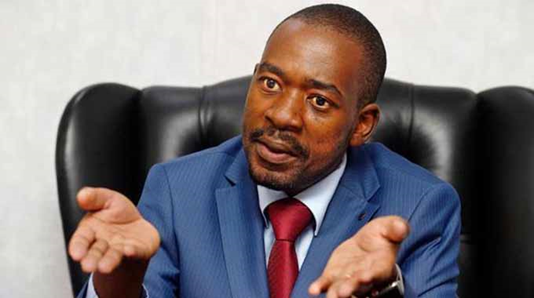 Nevertheless, it says the candidates spent huge sums on flashy campaign rallies, helicopters and giveaways like free T-shirts for supporters; and the THREE leading contenders have accused electoral authorities of fraud and malpractice. However, the news report does not give any further details about the alleged deception and misconduct by the voting managers. Meanwhile, the EUROPEAN UNION Observer Mission reportedly has issued a statement saying while candidates committed breaches ahead of the SEVEN NOVEMBER election, the voting process was well organised largely. 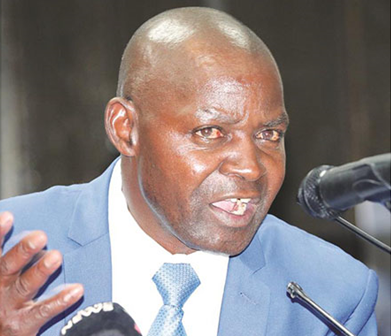 Electoral Commission Vice President THIERRY RAKOTONARIVO has dismissed the alleged mismanagement of the process, saying all the results they have published are verifiable. 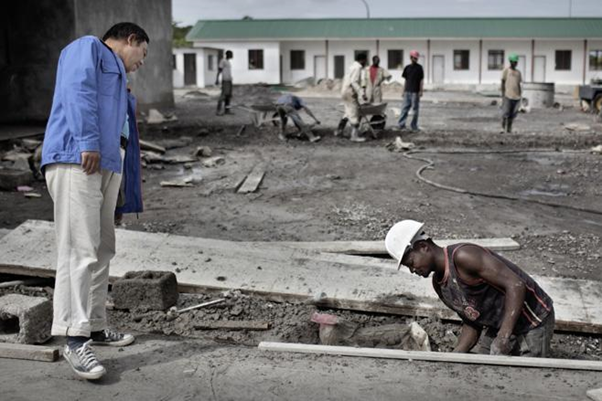 Both former presidents RAJOELINA and RAVALOMANANA were banned from contesting the last election in 2013 under international pressure, to avoid a repeat of political violence that engulfed MADAGASCAR in 2009. AFP says Mr RAVALOMANANA, 68, and Mr RAJOELINA, 44, are bitter rivals who are facing each other for the FIRST time at the polls. It says Mr RAVALOMANANA ruled from 2002 to 2009 until he was ousted in a military-backed coup that installed Mr RAJOELINA, who remained in power up to 2014. Outgoing President RAJAONARIMAMPIANINA took over until earlier this year when he tried to change the electoral laws, a move that backfired and sparked about THREE months of often-violent demonstrations in the capital, ANTANANARIVO. AFP says the demonstrators forced him to accept what they termed a consensus government to organise the election in the former FRENCH colony, which is burdened by a long history of coups and unrest. SESFONTEIN – NAMIBIA has reported an outbreak of anthrax in the SESFONTEIN Area of the north-western region of KUNENE. Ministry of Agriculture Public Relations Officer MAGRETH KALO has issued a statement saying the outbreak has affected at least 13 people in SESFONTEIN. She says 35 community members also ate meat from livestock that died in the SESRIEM veld area, but there has been no report of human deaths so far. 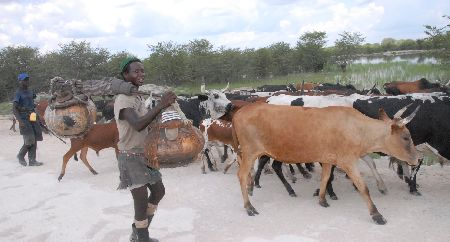 However, a total of 92 small stock like goats, THREE head of cattle and THREE donkeys died of anthrax at the beginning of this month in SESFONTEIN. 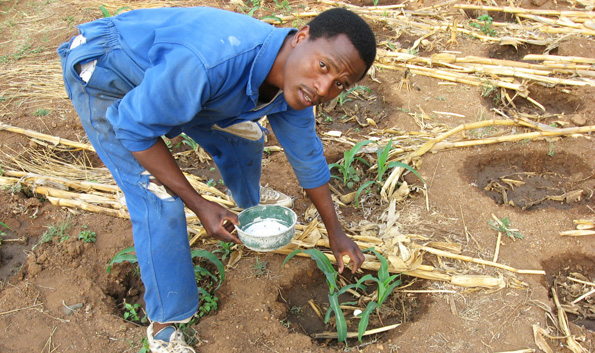 Ms KALO says the Agriculture and Health ministries are collaborating in efforts to contain the outbreak and have informed all farmers and other people in the area about the dangers of the disease. Medical experts say anthrax symptoms and signs in humans include swollen and painful lymph glands, vomiting, abdominal pain, headaches, loss of appetite, fever, and sore throats. 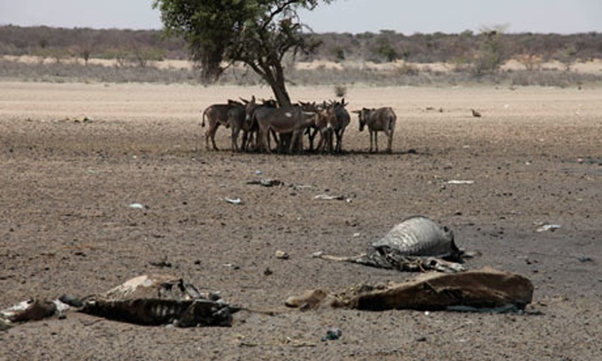 NBC News says veterinary officers are investigating the disease within a radius of 30 kilometres of affected kraals, vaccinating exposed cattle, sheep, and goats in and around. Meanwhile, more than 200 families in the neighbouring region of OHANGWENA have refused to barred health teams spraying against malaria into their homes. 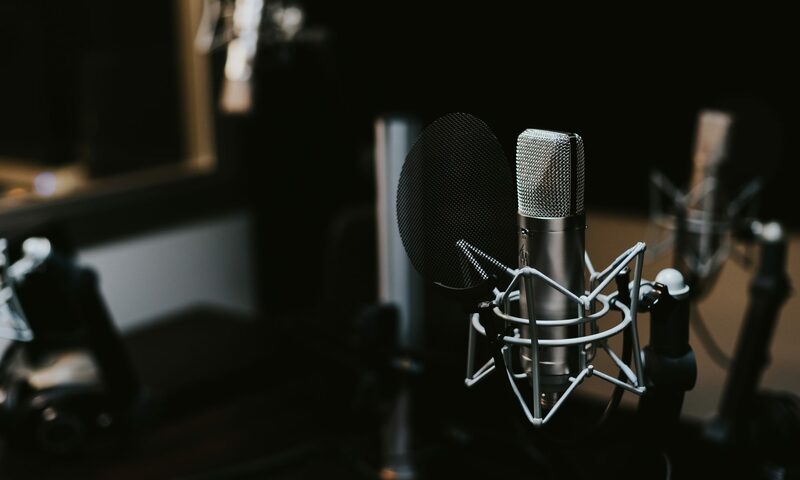 The national broadcaster says the indoor residual spraying campaign started about TWO months ago, with the aim to scale up malaria control and eliminate the disease. However, it says the efforts will not produce the desired results after some communities have refused to cooperate with the spray teams. The Health and Social Services Ministry is also experiencing vehicle shortages, since it only has 20 of them available – as opposed to 43 required for 205 spray operators. The Malaria Spray Program targets malaria-prone areas such as the NAMIBIA-ANGOLA Border, OKONGO and EENHANA municipalities.